Large vessels can travel from the sea on the Amazon, the world’s greatest river system, to Manaus, Brazil which is 900 miles inland from the Atlantic Ocean. 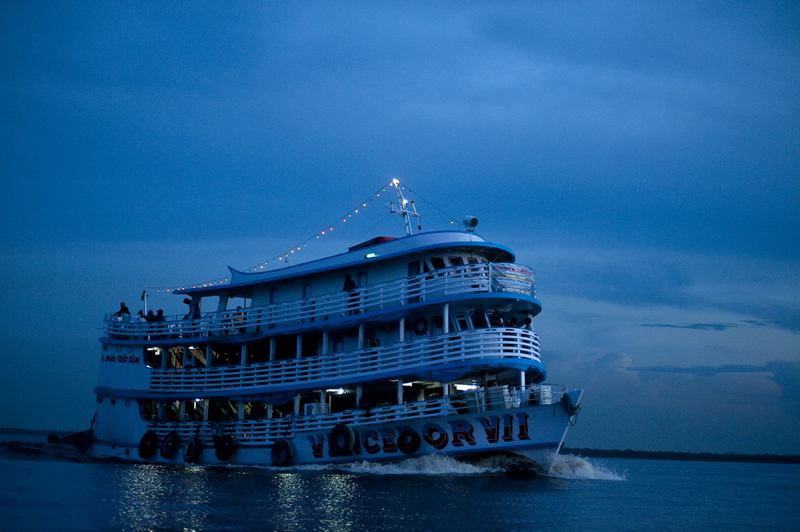 Ship and air travel are the primary forms of transportation in and out of Manaus. Photographed on Saturday, March 10, 2012.